Sames Waves is L'ALTRA's Lindsay Anderson and John Hughes of Hefty Records fame. 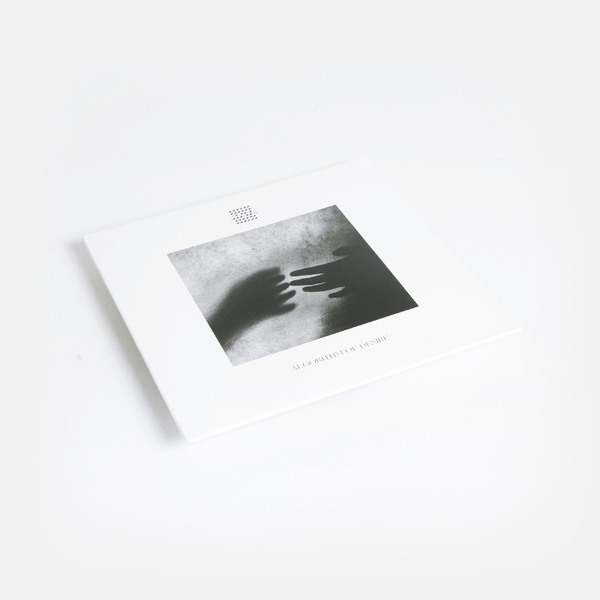 "Hughes first crossed paths with Anderson in 2002 when she recorded vocals for Telefon Tel Aviv's 12" single, "Sound In A Dark Room" which would appear on his Hefty Records imprint. 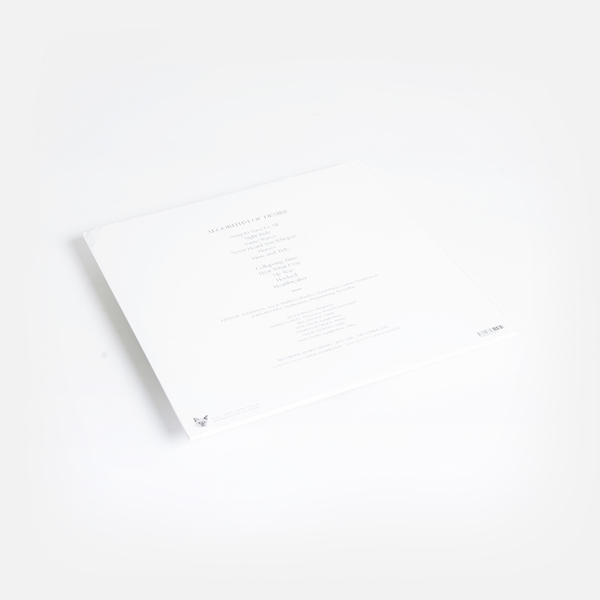 Hefty went on to release work from her group L'Altra as well as additional collaborative vocal work with Telefon Tel Aviv and Hughes' own projects under his name and aliases such as Slicker. Same Waves represents their first collaboration from the ground up. 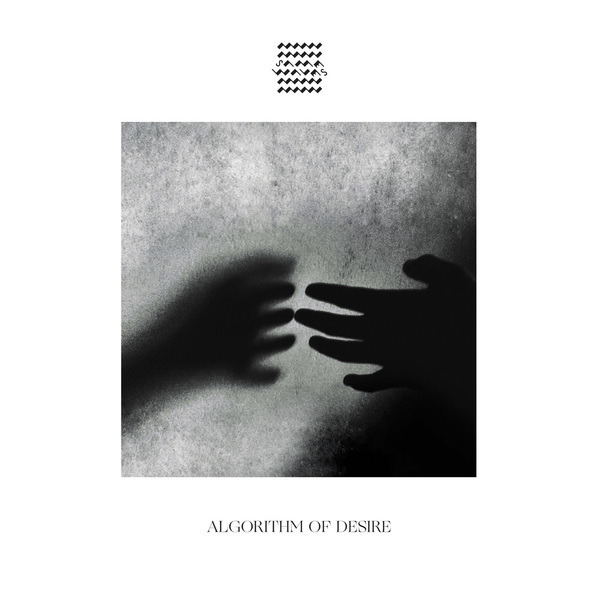 Anderson, a songwriter, singer and multi-instrumentalist and Hughes, a producer and electronic musician, create a beautiful and strange hybrid of synthesized and organic elements on Algorithm of Desire. The album, equal parts pristine and weathered, lyrically and sonically explores themes of human connection, algorithmic technology, desire and artistic creation, all within the confines of a surrealist landscape. The album was recorded outside of Chicago at HFT Studio and includes several players from the Chicago jazz and improvisational scene, like Charles Rumback aka Colorlist, Macie Stewart (Ohmme), Bill MacKay, Nick Macri (Euphone), and Matt Ulery."